Some of the kids were over to our house yesterday to celebrate Jenny's husband Jake's birthday. We had a good time going through some pictures, and I found this one showing Dad's brother Ralph, his mother Minnie and Dad. 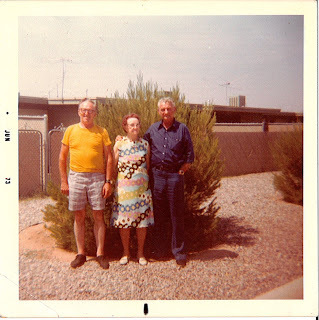 As I recall, this picture was taken in Arizona when Grandma, Ralph and Rosella came out to visit Arvid (Ralph and Rosella's oldest son) and his family. Mom and Dad went to Arizona to visit with them all. 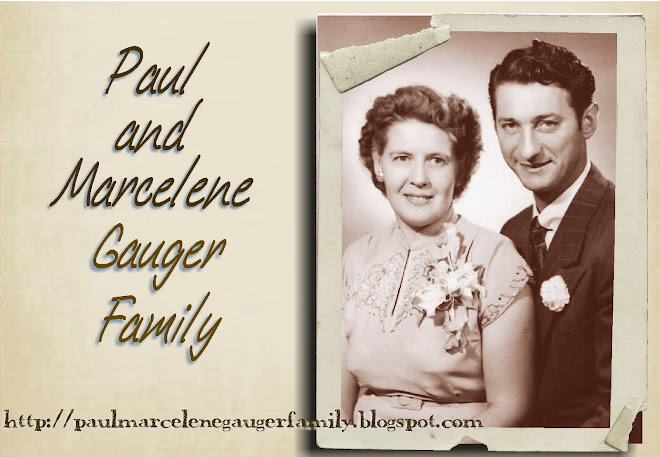 This is one of the few pictures I have of Dad, Ralph and Grandma together in their later years.